How can a locksmith enhance the security of your construction projects? Shain and his team understand that installing or increasing security in your construction projects is an extremely important, if not, the most important responsibility when upholding new construction projects. With the many diverse projects you no doubt have under your company’s belt, it’s important to hire a locksmith who can provide every service you need installed. Many of our current clients use a range of our services when installing new security systems into projects and having 1 point of contact who can provide solutions for your business is paramount. When it comes to security, it always comes down to keys. How many keys do you need? Can many of these keys be used as a master-key system? Did you know if your security screens aren’t up to Australian standards, they may as well be left open? Ensure they’re fitted professionally. We offer a range of security screens for windows, doors and outdoor enclosures such as patios and pools. 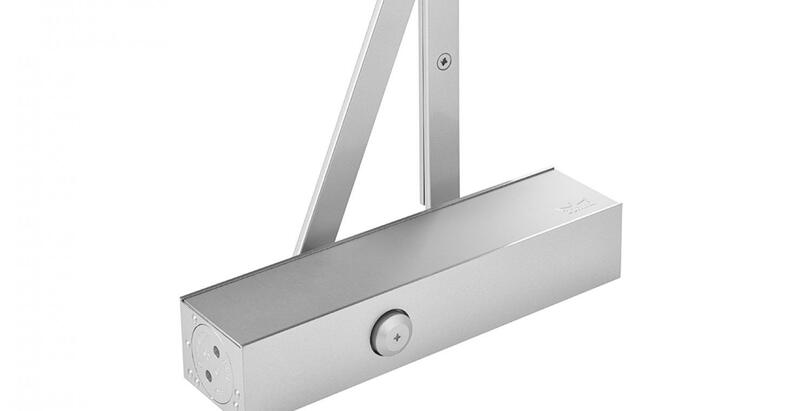 Obviously, your project will need door locks. 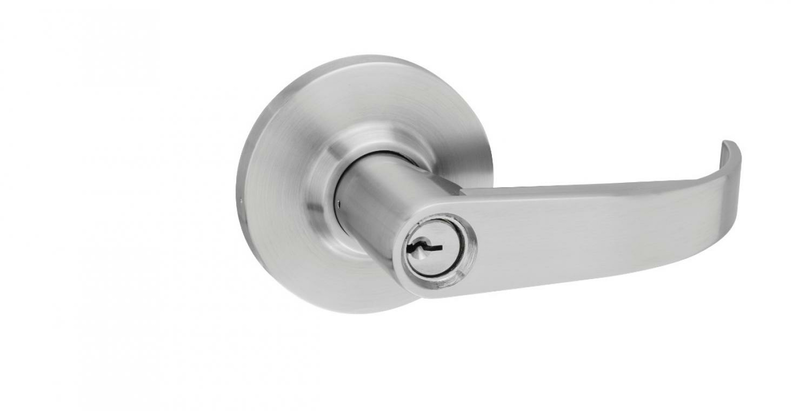 For your convenience, we supply, install and repair door locks. Whether you need front and back door locks, or locks on the interior doors, we have locks to ensure they’re in line with insurance companies. These days, burglars aren’t only accessing premises through the doors; many are gaining access through windows so the need to address 'all-round' security is paramount as burglars will seek out the weakest point of entry. 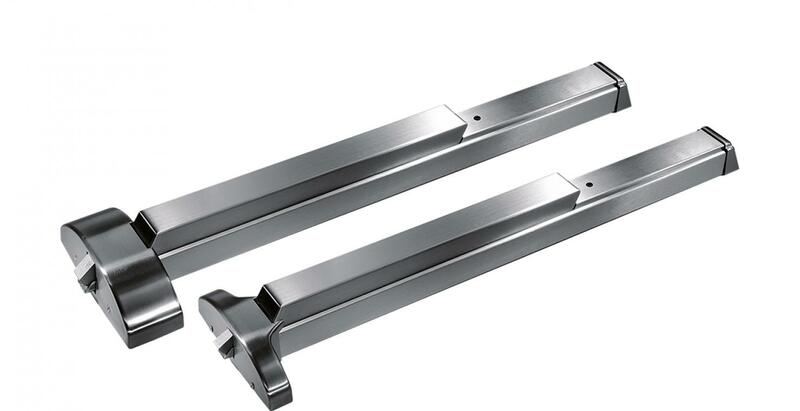 Therefore, we supply, install and repair window locking devices as a standard service. Many of our construction clients are installing secure safes to further enhance the security of their projects. This can add to the value and peace of mind for many buyers as they can protect belongings from thieves and also water and fire damage. We offer a wide range of safes and can install them for you if required.